Now You Can Be A Lead Reseller with our special program. We already have all of the inventory and systems so you can just sell! 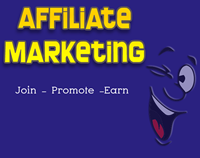 Most affiliate programs sell from an existing website and pay you commission. 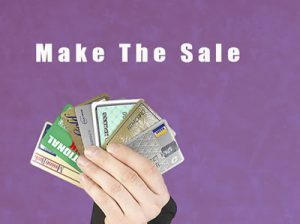 We offer you a website of your very own and you buy the leads directly from us. We fill the orders and you set your own pricing for each lead. 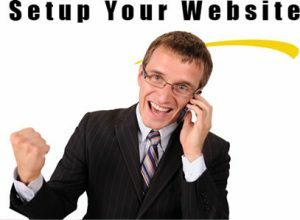 We setup your website with your own pricing. You collect the retail price and then order the leads using our wholesale pricing. How do you become a Lead Reseller? First we setup your new website with the pricing that you have chosen. We have our already established pricing but for a small setup fee we can change the pricing to whatever you want to sell the leads for. You advertise your new website. If you are already a leader in a home business you can refer your members or downline to your new website. All of your sales go directly to your paypal account. You then go to our backend to purchase the leads at wholesale and you profit is already built in. We fill the leads for you. It’s as easy as that. We give you multiple options to start your new lead business. As you can see we make it easy to start your own lead business. Typically when you start a leads business you have to setup your lead channels and your network to generate the leads. This is a lengthy process and can be expensive to setup. You also have to setup the distribution of the leads that you sell.This is an expensive proposition. We have boiled it all down to make it easy for you. Your options for advertising are endless on the Internet. We do not limit or control where and when you advertise. It’s your business! If you are currently building your network marketing business then this is a way for you to provide leads to your growing member base. Your website is setup using your PayPal account so you have the payment right away. Once you have received payment all you need to do is login to our back end and purchase the same package at a discounted price. We fill the order and you move on to the next sale. It’s as easy as that.